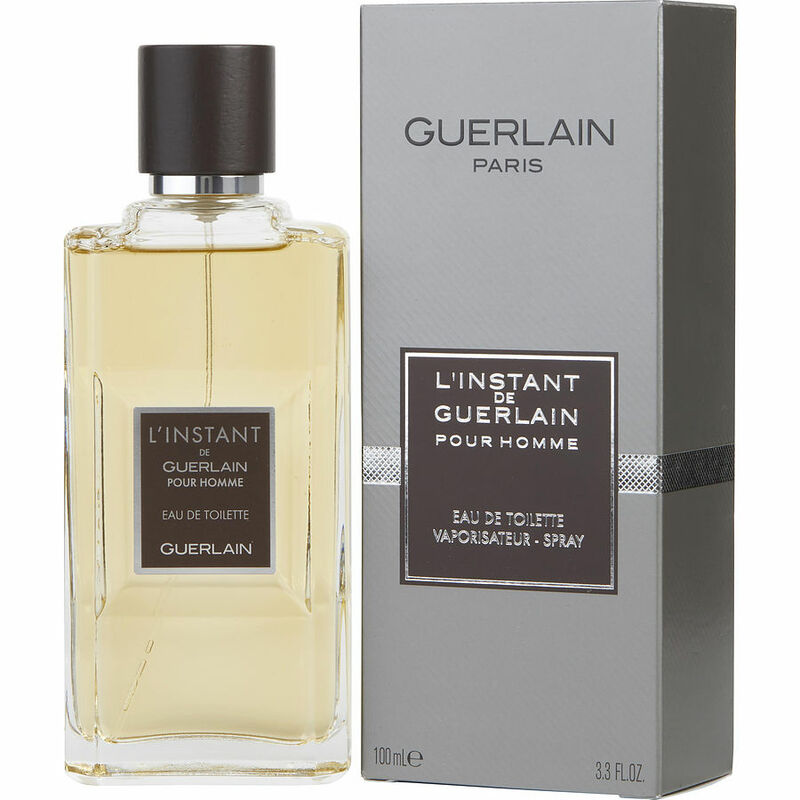 Guerlain L'Instant Pour Homme, is a very nice, fresh, year-round cologne. It's very citrus and upon first application, it has a strong note of lemon. Then it settles very nicely. I can't say that this is a compliment monster, but a few attractive girls have stopped me cold and said,"Excuse me, but what are you wearing?" I mean there are a million fragrances out there, but guys give this one a try. I wish the EDP version was available here, but it's sold out.